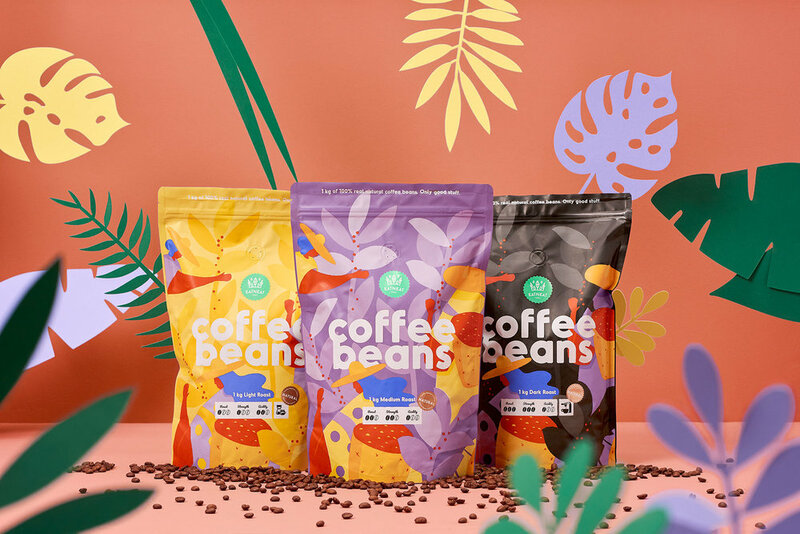 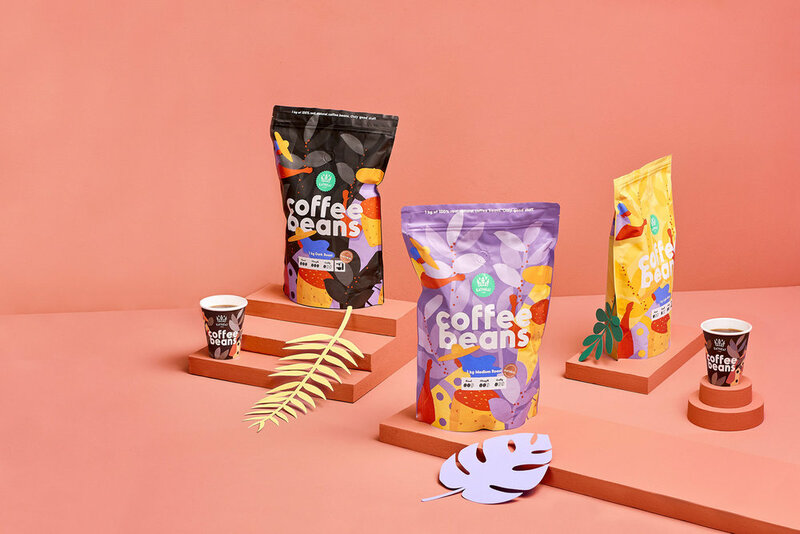 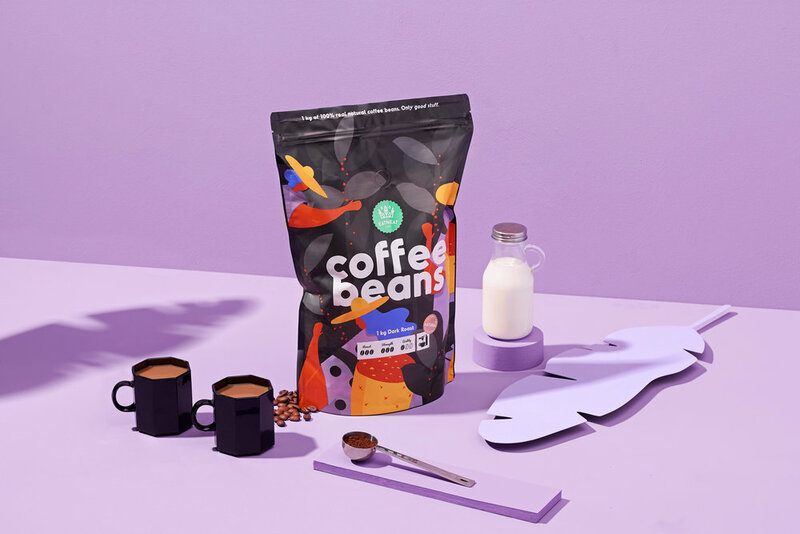 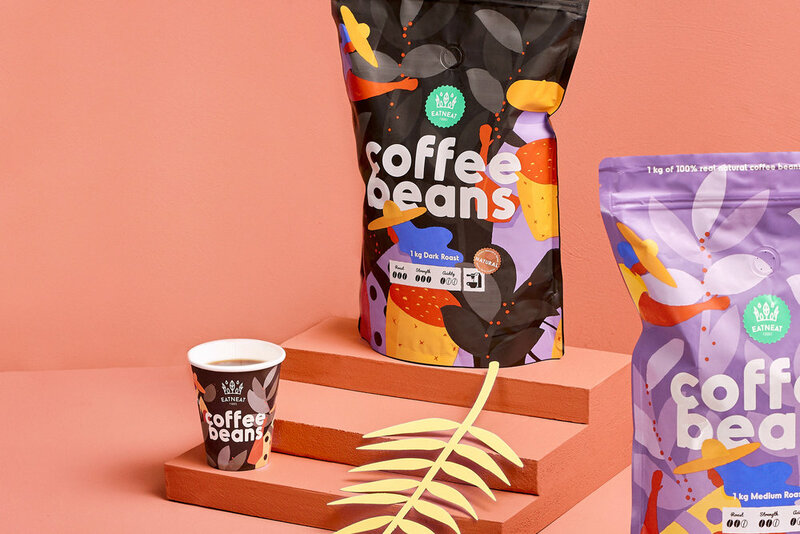 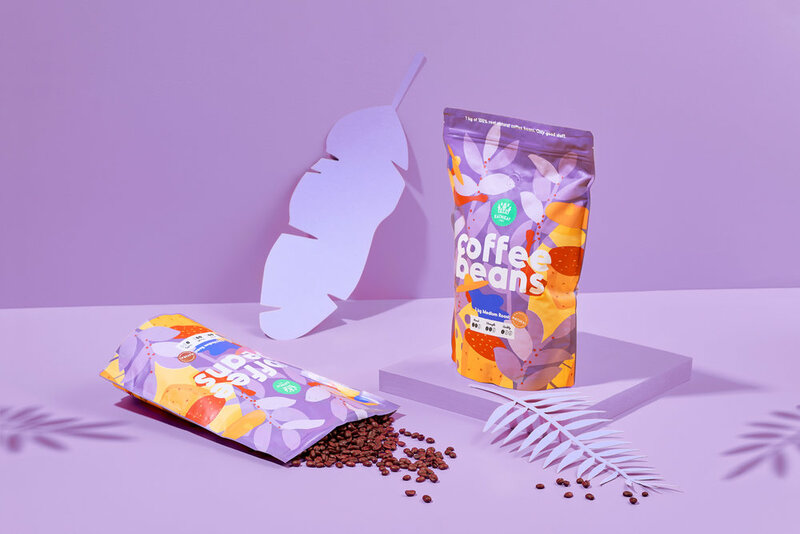 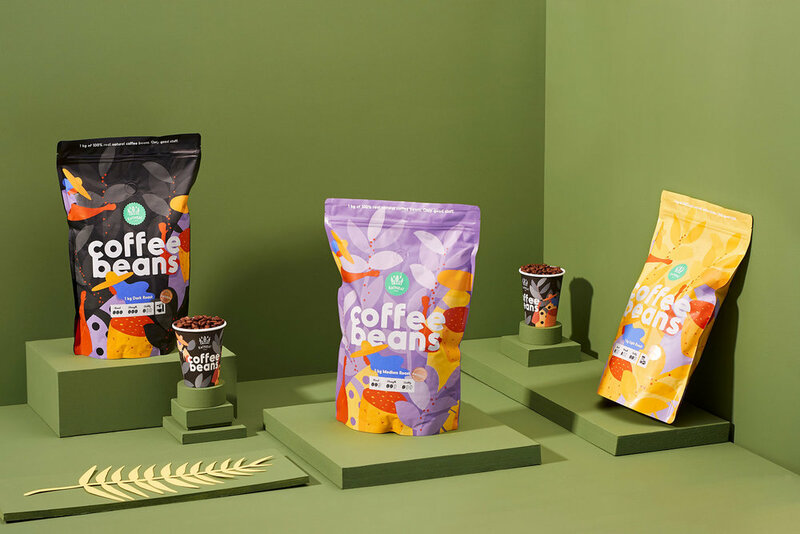 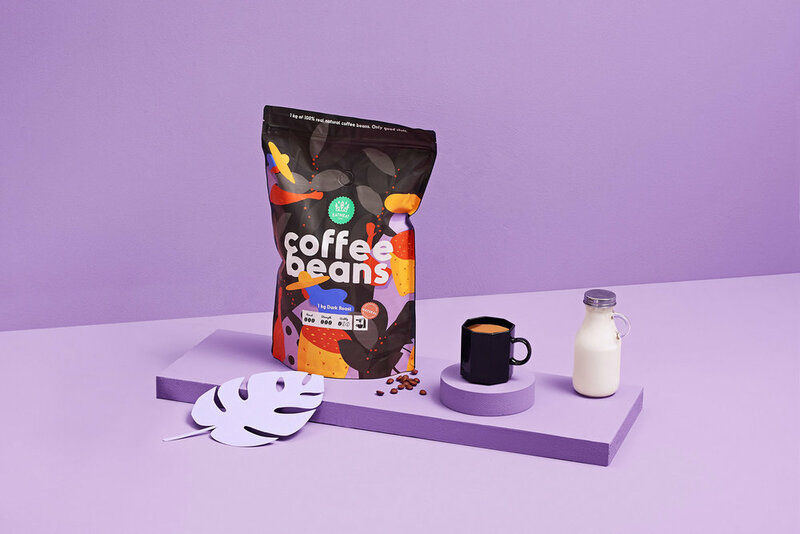 Coffee Beans is a brand new coffee brand. 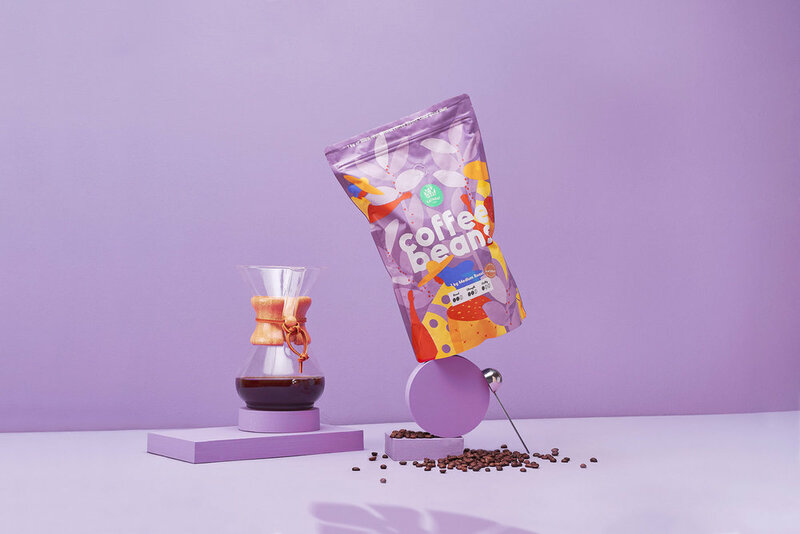 The idea behind the product is to put out a beautiful, affordable, quality coffee. 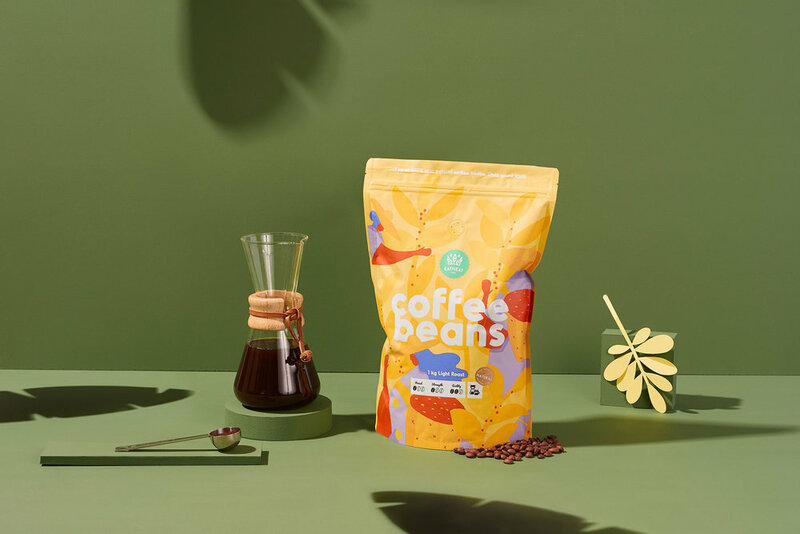 Roasted in Tallinn, Estonia. 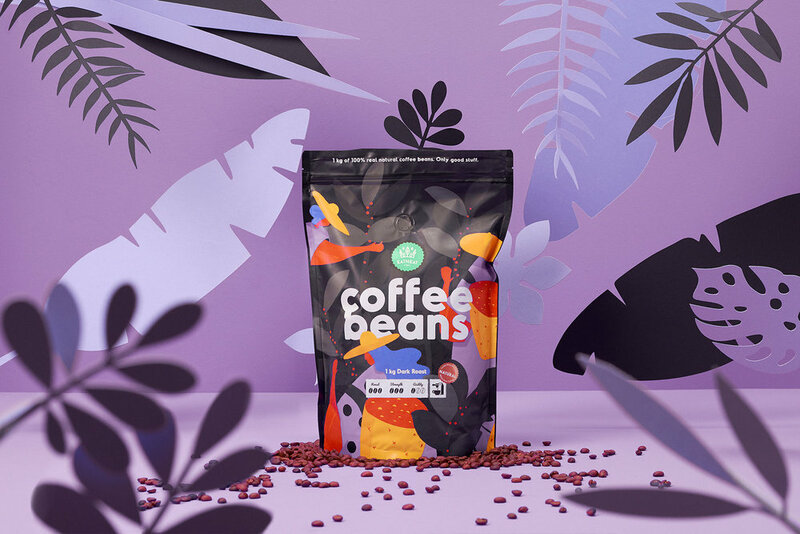 Designed by Hmmm Creative Studio.